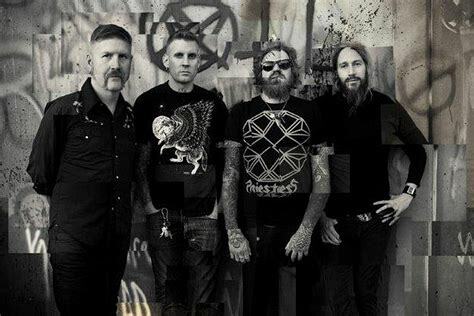 Mastodon's Brann Dailor revealed in a new interview that the band is working up ideas for their next studio album and plan to begin focusing on the effort early next year. Dailor told Consequence Of Sound Louder), "We're always a work in progress, trying to figure out what we're going to do next. 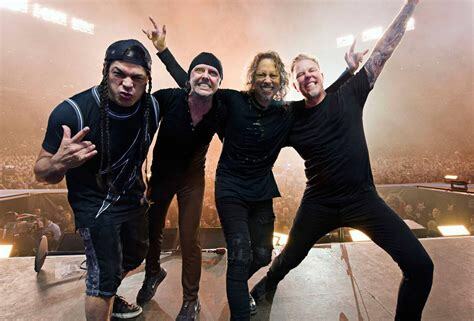 We're letting the ideas come and setting them to the side for future work - and once in a while just saying out loud what those ideas might be - whether they're collected onstage when we're doing soundcheck or if they are something that gets worked on backstage. "You hear somebody noodling, and you're like, 'Oh, what's that?' Whenever the ears perk up to either Brent Hinds or Bill Kelliher doing something backstage. That's always a nice little surprise."